NLCS Game 4: Dodgers, Cubs lineups. 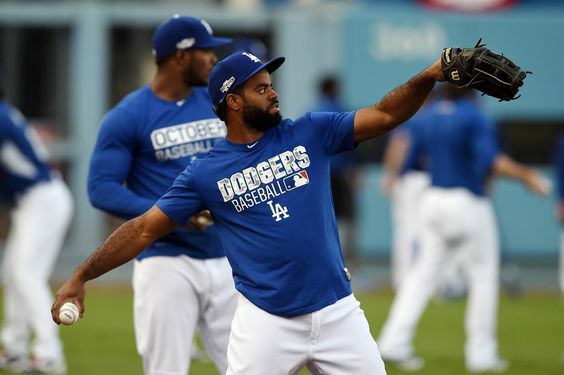 The Chicago Cubs swapped right fielders again for Game 4 of the National League Championship Series — Jason Heyward is in, Jorge Soler is out — while the Dodgers made no changes to their starting lineup from Game 3. This entry was posted in JP on the Dodgers and tagged Chicago, Cubs, NLCS by J.P. Hoornstra. Bookmark the permalink.